Biomimicry and Science: Applying Nature’s Strategies introduces students to eco-literacy and design innovation concepts through project-based learning methodologies and by emphasizing real-world applications. At a time when we need sustainable solutions to solve many pressing local and global challenges, researchers are finding that solutions to many of these problems already exist in nature. 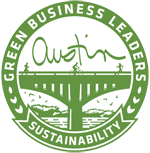 Biomimicry is the practice of looking to nature for strategies to solve human challenges. 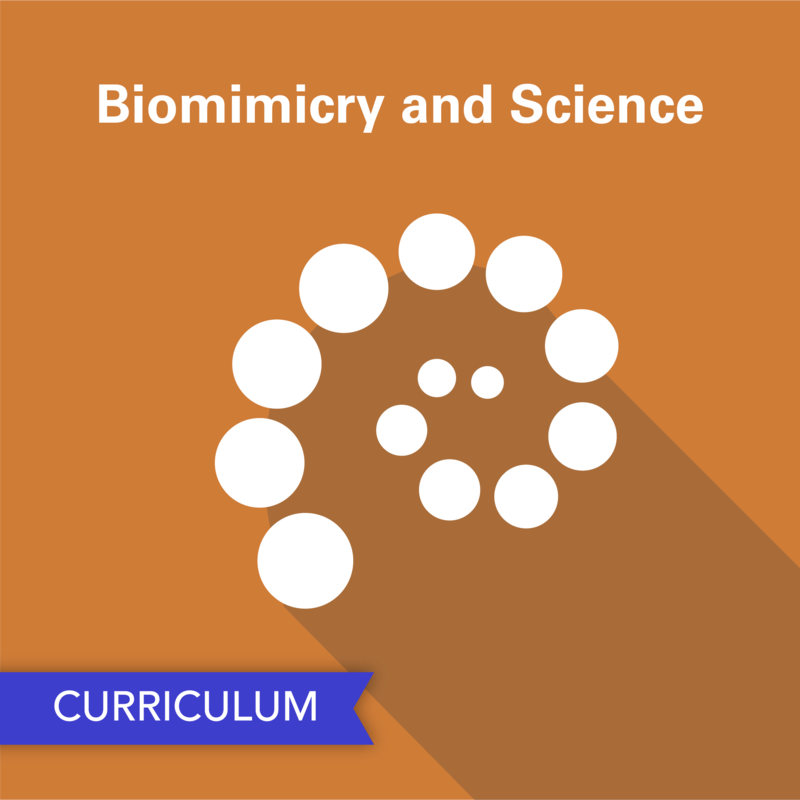 This course reinforces core content in chemistry, physics, and biology, using striking examples from nature and bio-inspired design as a framework to capture student interest. 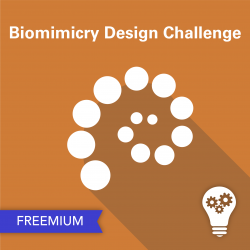 Download the free Biomimicry Design Challenge Module from this curriculum here! 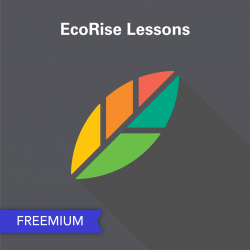 All lessons offered in both English and Spanish with a range of teaching strategies, including slideshows, videos, activity sheets, assessments, technology tools, extension opportunities, critical thinking cards, and an inspirational poster.